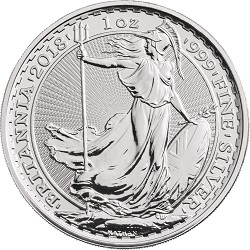 Gold & Silver VAT - Is Gold and Silver Bullion Subject to VAT? additional VAT charge on them. This was applied in UK law specifically, so will not revert once Brexit is finalised. Perhaps because investment gold is exempt, there is a misconception that investors believe other precious metals such as silver, platinum and palladium are VAT free. This infopage will explain exactly why gold bullion is VAT free, and why silver, platinum and palladium are not. Why is there no VAT to pay on Investment Gold? The European Union voted in 1999 to abolish VAT on investment gold. Many countries offered minimal levels of VAT as an incentive to buy in their nation. The UK, which did charge VAT, was losing out because of this, as were other nations. To combat this disparity the EU moved make Europe an equal playing field and scrap VAT on investment gold. This change came into effect on January 1st, 2000. 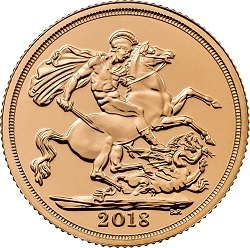 Gold was VAT free in the UK until 1973, so a return to this state isn't too big a change, but it does occasionally frustrate people due to the fact other precious metal investment bullion isn't exempt. What classes as "investment gold"? of a weight accepted by the bullion markets. 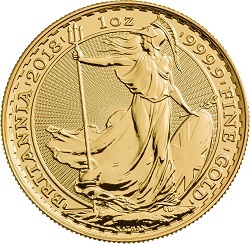 (c) an investment gold coin as specified in Notice 701/21A Investment gold coins of the VAT Act 1994. For more detailed information about the definition of investment gold and what it means for dealers like ourselves, click here. Why do I have to pay VAT on Silver? about or recognise the VAT as it would be included in the sales price, but it would still be there. should choose to take delivery of your silver. Click here for more information on our VAT Free Silver Storage. I thought British bullion coins were VAT free...? or platinum coins are eligible for VAT to be charged. Sometimes Value Added Tax (VAT) can be confused with the Capital Gains Tax (CGT). will explicitly say so as part of the product information. For more information about Capital Gains Tax, click here. 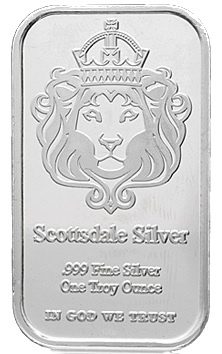 Is Silver Bullion a good investment? to hold on to their bullion until the silver price has increased by another 20% just to break even. 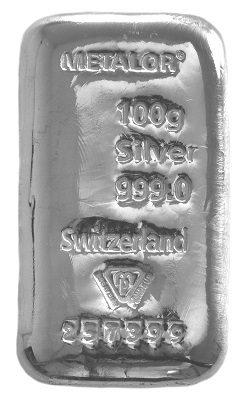 available, however recent history shows that silver is still a very profitable way of buying bullion. 2011 when silver hit an all-time high of over £29T/OZ (94p per gram) but has since come down. it has being potentially more lucrative to have your money in silver coins and bars than gold. then you need to seek advice from your accountant. therefore we cannot commit to providing you with specific detail financial advice regarding VAT. Buy Silver Bars | Buy Silver Coins | Silver Price | Storing my Bullion ? Paying VAT on Silver | Paying Capital Gains Tax at Gold | Should I Buy Gold and Silver?